Toronto Open Dance Championship 2017 – Dance Vitality: Award-Winning Ballroom Dance! Congratulation to all Dance Vitality kids dancers for participating at a beautiful dance competition. They danced their best with lots of passion. 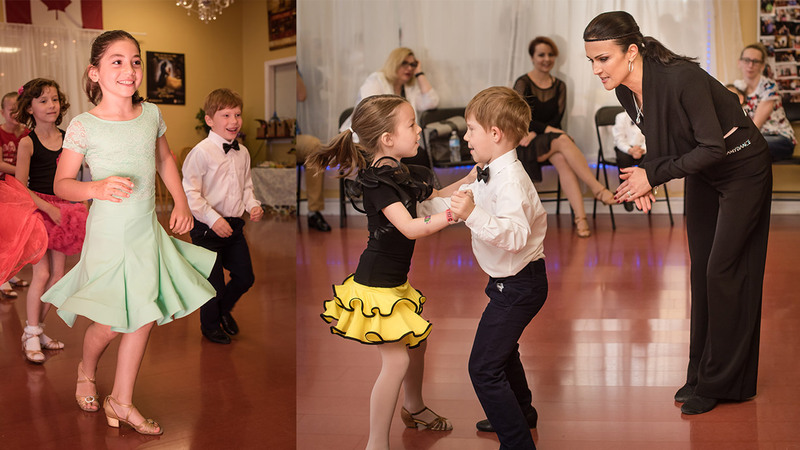 Each age category had a specific dances like Cha cha, samba, Rumba, Jive – which called latin dances, or waltz, tango, foxtrot, quickstep v.waltz -are Ballroom dances. With atmosphere that organizers created we all had unforgettable feeling and had a lot of fun to dance . Kids worked really hard during the year to learn all of dances and practice thousand of times technique to make each dance movement clean and sharp. Everyone got awarded and happily when home!!! We are so proud of all of you !!! !Well done!!! !